Well, we did say that Cadaques was perfect for lounging around having 4 hour lunches OR being active. 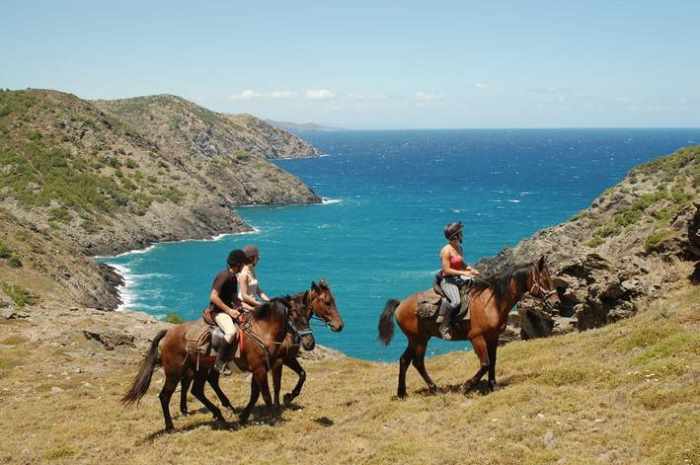 If the amazing walks, diving and swimming options aren't enough for you, you can always go horse riding in the Cap de Creus at the Centre Hipic Mas Duran. For complete horse riding holidays, try horsebackridingvacations.eu or Panorama Trails.